Members of the Association for the Advancement of Creative Musicians (AACM) George Lewis, Petr Kotik, and Muhal Richard Abrahms join us to discuss their work with the AACM in light of the tribute to the ensemble's 50th anniversary that will take place on April 28th and 29th at the Bohemian National Hall. 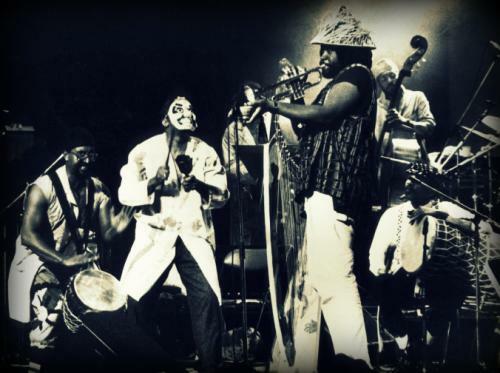 With members as diverse as Jack DeJohnette, Anthony Braxton, Wadada Leo Smith, and Roscoe Mitchell (among many others), the group has maintained their position at the avant garde for the whole of their time together. Tune in on Tuesday at 4:30 pm to hear about their history, philosophy, and current state.